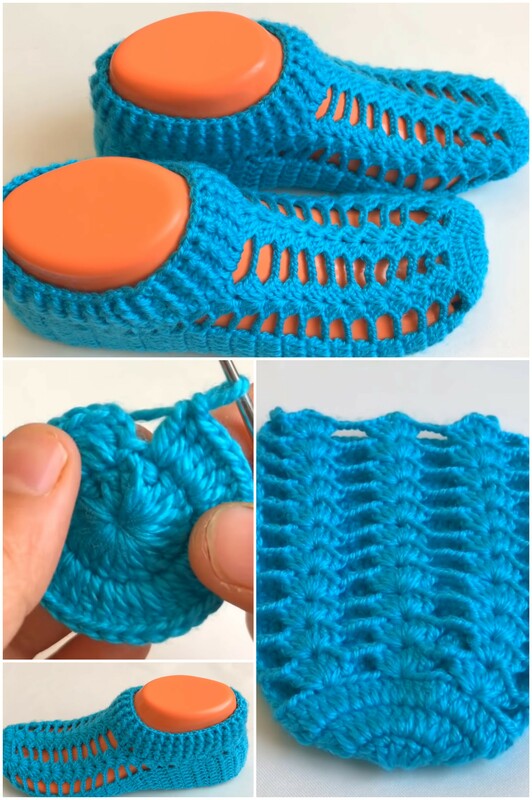 It does not matter are you crochet expert or not, because the video tutorial researched and presented by us today is for everyone, who like unique things, especially booties. These booties will surely surprise everyone and at the same time will highlight your personality and originality. 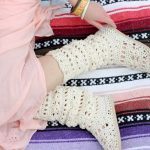 Besides of super lovely design, these booties are very comfortable and will make you feel happy. Work up a couple in different sizes and colors. The main thing is your desire to try it and everything is possible. The video instruction is perfectly explained and it has all the details you will need. 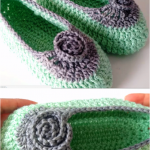 We wish you happy crocheting and creativity to choose booties color well!